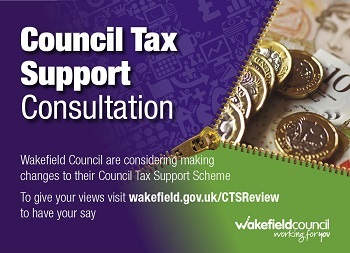 Wakefield Council will be making changes to its council tax support (CTS) scheme next year and would like your views. 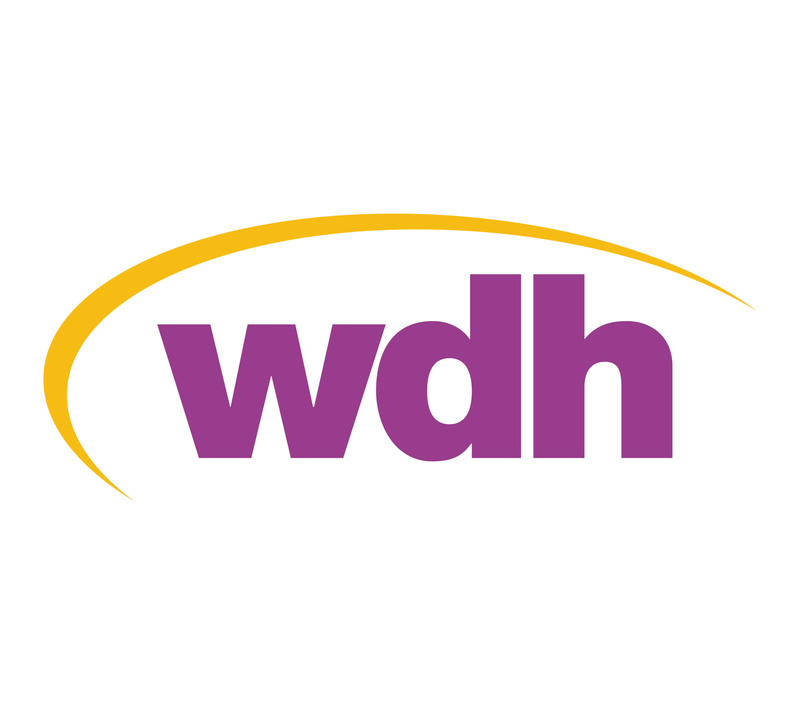 The proposed changes will be introduced from 1 April 2017 and will include general updates as well as changes specifically affecting people receiving Universal Credit. For more information and to respond to the consultation, please visit Wakefield Council's Website. The consultation will be open until 7 October 2016. If you are having difficulties with your Council Tax payments or with your general finances, Get Cash Wise. 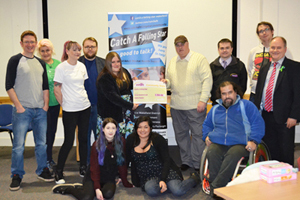 Our Cash Wise Team can offer budgeting support, help to maximize your income and also assist you to get back into employment.